Karl has a PhD from the University of Queensland, Australia. As part of his doctoral work, he developed advanced procedures for Judas goats, involving sterilization, pregnancy termination, and hormone therapy, which he applied to increase the effectiveness of Judas goats in large-scale campaigns he was managing in the Galápagos Islands. 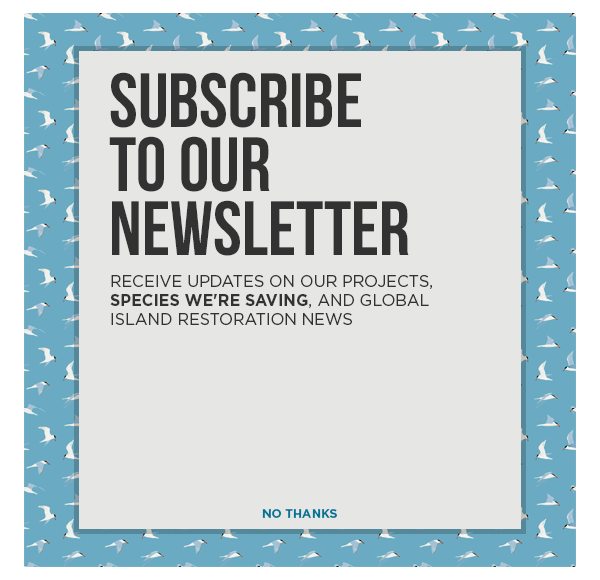 Karl has more than fifteen years of island restoration experience and has served as field manager of the world’s two largest island restoration projects on Isabela and Santiago Islands. He is experienced in planning, budgeting, and implementing large-scale projects and leveraging technology to increase their cost-efficiency. Advanced restoration expertise combined with his management skills make him invaluable in island conservation projects.